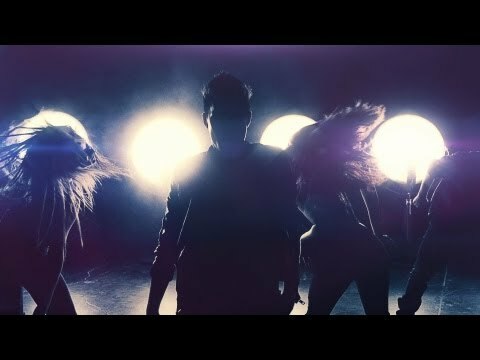 Singer Sam Tsui released the music video for his single “Grey Area” off his “Make It Up” album. He sings about the grey area of relationships, when things just are’t black and white. Are we just friends? It’s time to decide on which side of the line you stand. The choice might be scary, but you just can’t stay in the grey area. You can get the single on . Are we just friends tonight? Are we off, are we on? Is that it, is there more? Are we here? are you sure? Not enough, or too far? Do we know what we are? Who sets the limits, do you choose ? do I choose? Are we off, are we on? should I just play along? Is it right, is it real? Do I feel what you feel? Not enough, or too far? Do we know what we are? Are we falling in love or just along for the ride? This entry was posted in music on May 23, 2013 by Kevin Hsieh - channel APA.